MID FLORIDA HOME REPAIRS LLC. We are proud to announce that we are now a Florida state licensed building contractor. We understand how hard it is to find top-notch service at a fair price. It is for that very reason we are in business. We strive to be different then other contractors and to give you a wonderful experience throughout the entire process. 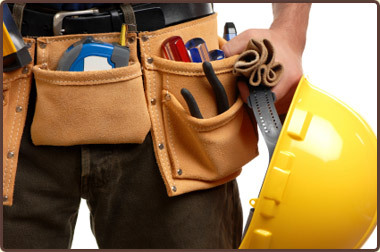 We offer 10+ years of experience in the home repair/remodel/renovation business. We love our work as much as our customers do. Mid Florida Home Repairs LLC. is a fully licensed and insured, locally owned and operated company right here in the Central Florida area. We are an accredited business with the BBB. Customer Satisfaction is our #1 GOAL. CALL US FOR A FREE ESTIMATE and speak directly to us. There is no middle man. So give us a call right now for your next home repair need with any questions about our services and pricing. We also offer a Home Maintenance/Rental Ready Program.